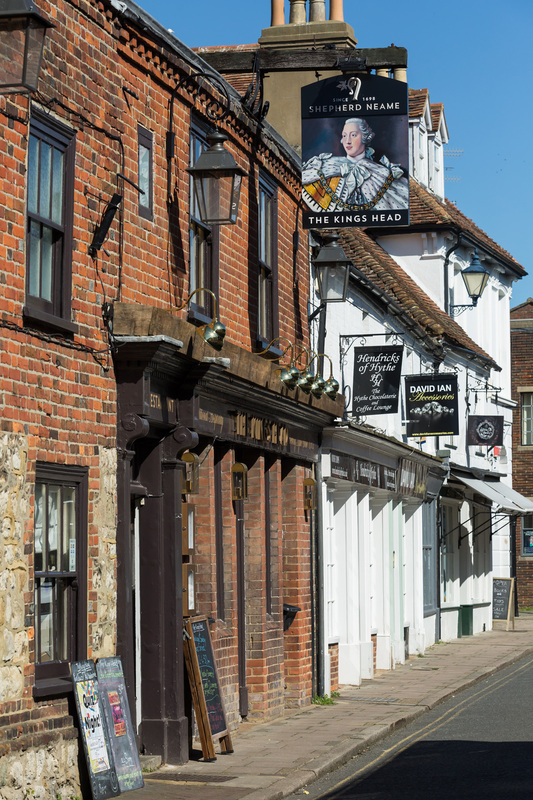 The oldest pub in Hythe, the Kings Head has stood proudly on the high street since 1583 - with superb ales and food the secret of the pub’s long-standing success. 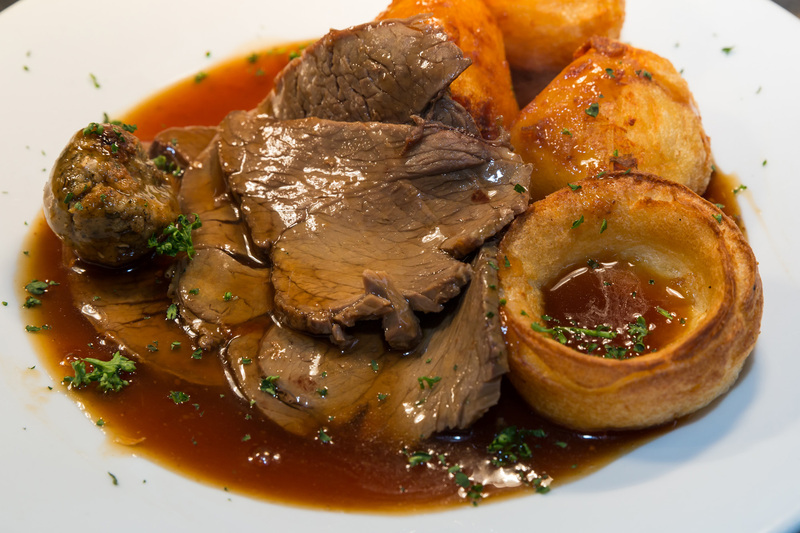 Dishes crafted from locally sourced produce are served all day every day, both in the traditional, relaxed bar and in the charming dining area - which can be hired exclusively for large groups or private functions. 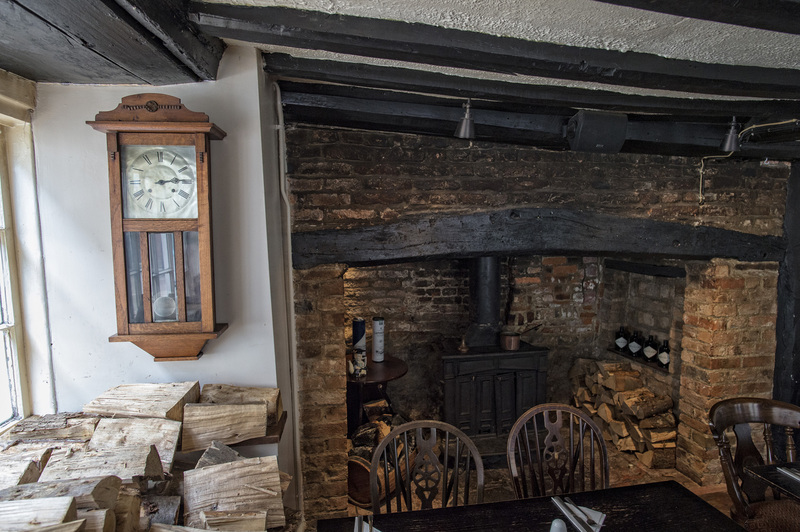 Throughout, the pub wears its 400 years of history with pride, reflected in a marvellous old inglenook fireplace now home to a delightfully glowing wood-burning stove. 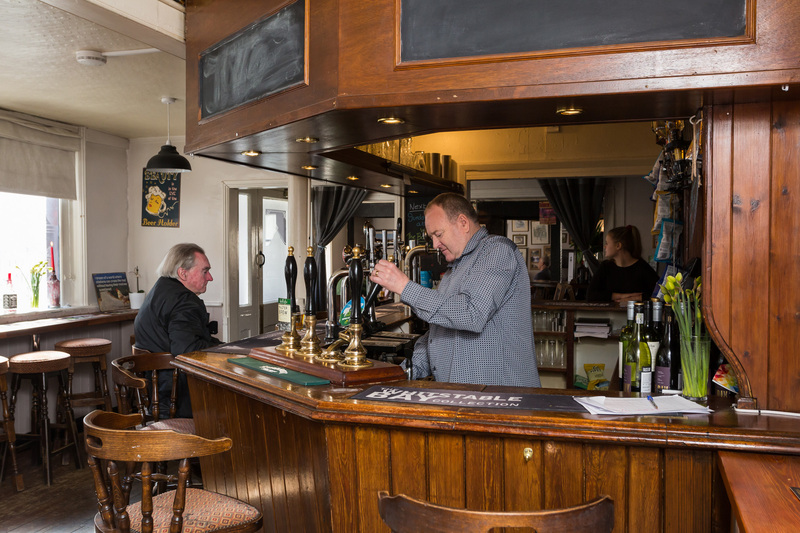 Providing a warm welcome in winter, it’s the perfect spot to sit and enjoy a peaceful pint - with excellent Kentish cask ales and seasonal brews making the Kings Head a haven for Hythe’s ale aficionados. 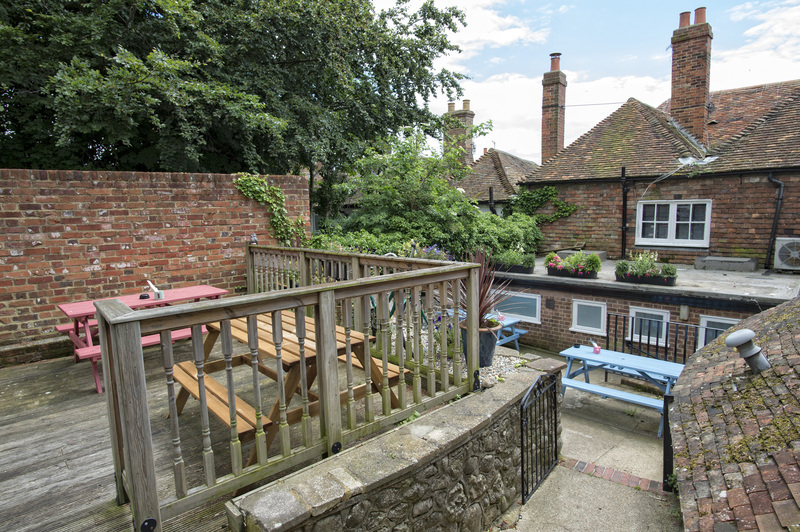 A superb wine list is also available - and in summer, liquid refreshment can be enjoyed al fresco courtesy of a courtyard garden and a heated, sheltered decking area that lets you linger long into the evening. 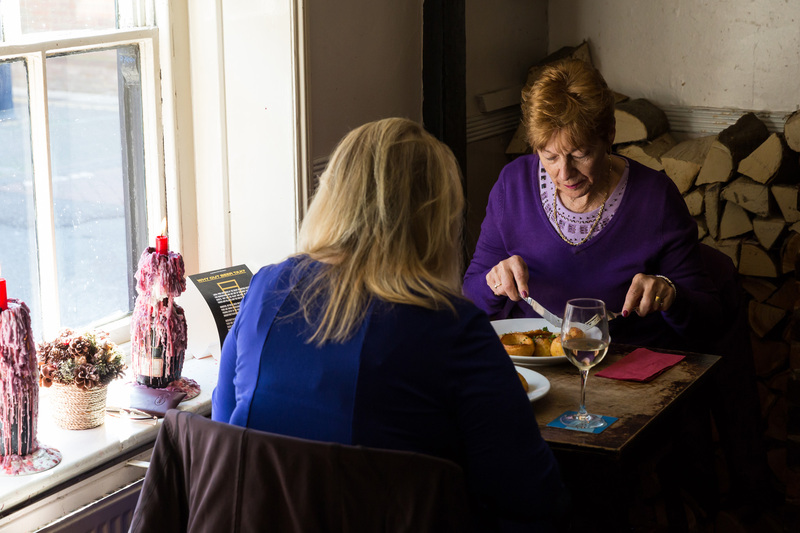 Whatever the season, and whether you’re here for dinner, drinks or both - you’re sure to enjoy the experience of Hythe’s most historic pub. Had lunch here today. I had the steak and ale pie, my wife had the chicken, brie and cranberry pie. Both were superb, proper shortcrust pastry pies. Plenty of filling. Beer was good and excellent service from Ryan. We will certainly be returning. Good pies with excellent vegetables. So filling we could not manage a dessert. Efficient and friendly service. Reasonably priced. There was also live music (good and not too loud). A very enjoyable evening. Visited to celebrate my mum's 82 Birthday. Our meal was delicious and the staff were so helpful with Mums gluten free requirements and were happy to provide a lovely gluten free cake 'birthday surprise' for dessert. 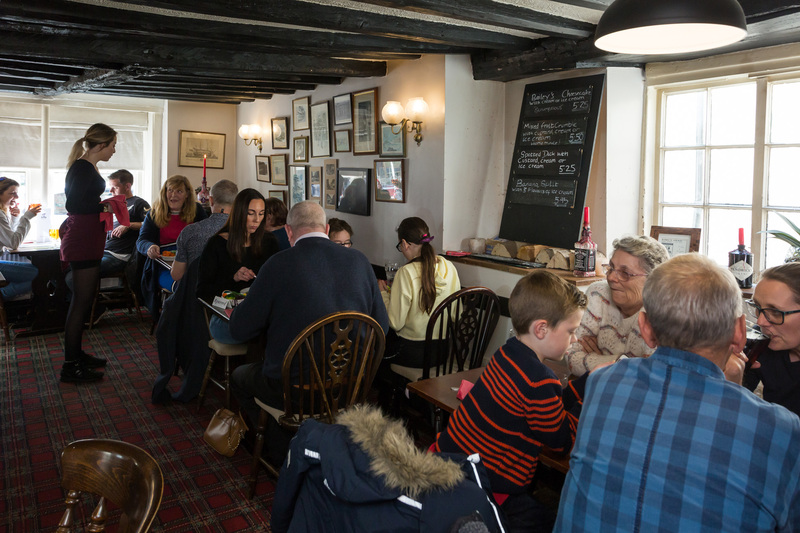 All in all we had a lovely meal and would not hesitate to recommend the Kings Head for meal out.